40 days of Psalms 2 is an easy devotional to get you in front of the Word. 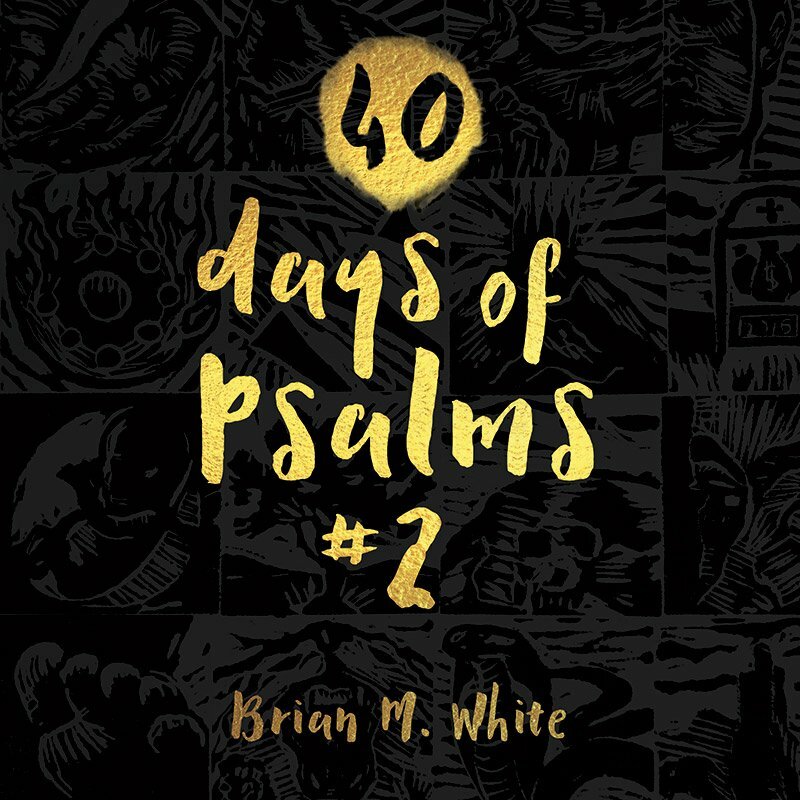 40 days of Psalms 2 provides a unique way to go deeper by visualizing a few verses of a Psalm through artwork. Each spread has both the artwork and the verses to view at the same time. I have selected a few verses from each Psalm starting with Psalm 41 and going through Psalm 81. This book all the artwork was completed in block prints making a unique black and white high-contrast image to focus on. The original block prints are available for purchase here.